New to the Oak Ridge Stable of Elite Stud Males, Sierra Vista Black Knight is an exceptional Black Huacaya – one we have been searching for with impeccable genetics and amazing fleece statistics. We are very fortunate to have acquired a 50% shareholding in Black Knight with joint owners – Di & Graham Marks of Sierra Vista Alpacas. 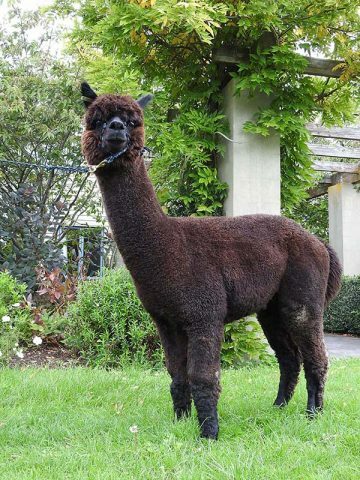 This male is very impressive – with his third fleece tested by SGS (OFDA 2000) at the NZ Nationals 2016. His 3rd fleece results are – FD 17.4, SD 3.6, CV 20.7, CF 100%, CRV 36.9. 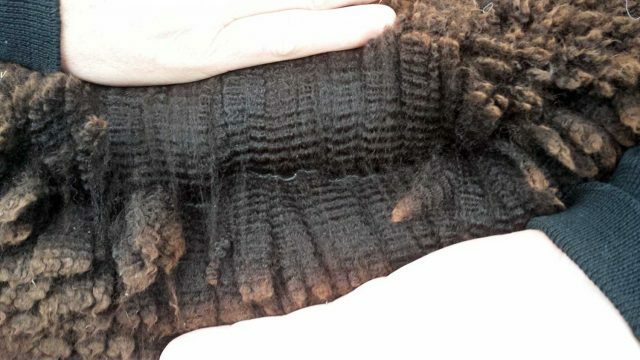 Black Knight’s fleece is maintaining excellent fineness with density, a high frequency fleece structure, great lustre and a beautiful handle. Black Knight has a wonderful relaxed temperament, as well as great type, and he compliments well with our other stud males. Thrilled to have him as part of the Oak Ridge males, he has wonderful attributes that cannot be overlooked when considering top quality black genetics. 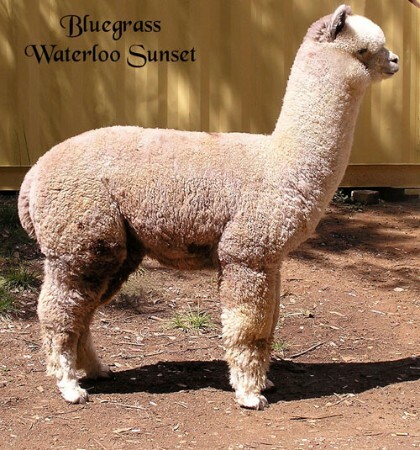 Sire is Blue Grass Waterloo Sunset and BK’s Dam is Alpacaspecialist Lantana. We look forward to seeing his first cria arrive at Oak Ridge in 2018.